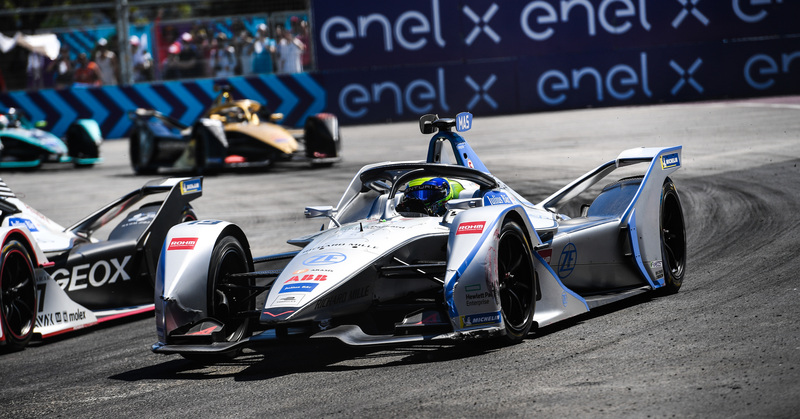 Britain’s Sam Bird scorched to a brilliant victory at the Antofagasta Minerals Santiago e-Prix after his relentless pressure on race leader Sebastien Buemi forced the Swiss into a late retirement. Envision Virgin driver Bird had started fourth on the grid but an early pass on Daniel Abt and an ‘Attack Mode’ move on Pascal Wehrlein put him behind Buemi before the Nissan e.dams driver locked up and hit the wall, putting him out of the race. The Englishman had to withstand a late charge from Wehrlein but defended his position valiantly to record an eighth career victory than means he now leads Mahindra’s Jerome d’Ambrosio by two points in the championship standings. Joining Bird and Wehrlein on the podium was the Audi of Daniel Abt, who finished ahead of Edoardo Mortara, Robin Frinjs, Mitch Evans, Alexander Sims and Oliver Turvey, who bagged the first valuable points for Acronis partner NIO Formula E team, finishing eighth ahead of Jose Maria Lopez after Jerome d’Ambrosio dropped to tenth after a technical penalty. Things started well for Buemi, who held the lead from Wehrlein, Abt, Bird and Stoffel Vandoorne as the leading protagonists got away well. Bird soon made a bold move stick on Abt to advance to third and despite the conditions, it was a surprisingly incident-free start to the race, save Tom Dillmann stopping in the middle of the circuit with a technical problem before getting going again. 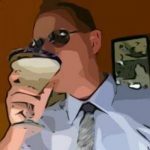 As well demonstrated in the opening two rounds of the Gen2 season, the new ‘Attack Mode’ regulation provided the most excitement. Buemi was the first to employ it, deciding to utilise his extra boost to escape from the field behind in clean air whilst ahead of the field, running wide but just holding track position ahead of Wehrlein. Alexander Sims of BMW Andretti Motorsports during the Santiago E-prix in Chile. © Joe Portlock / LAT Images. Bird was the next beneficiary of the exciting innovation, catapulting past Wehrlein and into second. 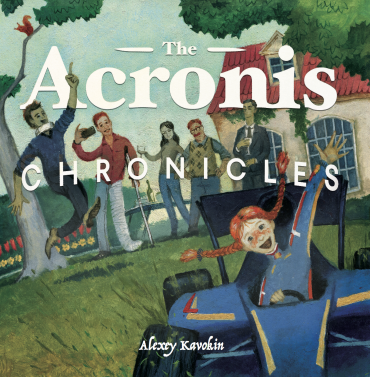 Behind the leaders, there was also drama. 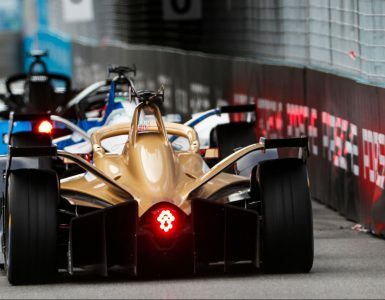 Jean-Eric Vergne, who had started a disappointing 14th, was punted into a 360-degree spin at the hairpin by Antonio Felix da Costa, the Brazilian having been hit by the other DS Techeetah of Andre Lotterer. A flurry of activations followed, Sims passing Maximilian Gunther and Oliver Rowland squeezing Felipe Massa into the wall, damaging his car. Moments later, Gunther ground to a halt before Sims pushed Mortara into a spin as the action began to heat up as much as the scorching track temperature. A full course yellow followed as Gunther’s car was removed from a precarious position just after the hairpin. When racing resumed, Bird almost found away past Buemi but there was disaster for the unfortunate Vandoorne, who ran wide on the marbles, running straight on and clattering into the wall. 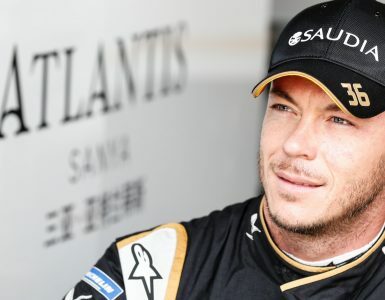 It was a disappointing end for the former McLaren driver, who had qualified an excellent fifth and was on for a strong points finish before his lapse. It meant that the top four on the grid were still racing for podium spots in an exciting finish to the race. And it was Buemi who was first to crack, locking up and contacting the wall as a result of Bird’s relentless pressure. With parts flying off his car, including his front wing faring, the Swiss was forced to retire from the race. It left Bird seemingly in control as the battle for places behind led to an exciting finish, Mortara, Frinjs and Evans involved in a bumper-car style battle for fifth that had the sweltering crowd on their feet. Felipe Massa of Venturi Formula E during the Santiago E-prix in Chile. © Sam Bagnall / LAT Images. 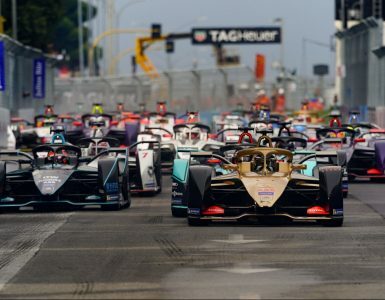 But Wehrlein had managed his energy well, and with one more Attack Mode in reserve, he pressured the Englishman all the way, getting to within a car length of victory before being forced to back off due to rising battery temperature, Bird also just making the finish with only 3% of energy remaining after the hottest ever race in Formula E history. There was one final twist, Oliver Rowland crashing out in the final minutes and Vergne a late retirement, yet another victim of the tyre marbles in the hot conditions, more valuable points going by the wayside. Of the other championship protagonists to fail to score, Lucas Di Grassi endured a miserable afternoon. Relegated to the back after a controversial technical infringement in qualifying involving overuse of his brakes in the group session, having originally qualified on pole ahead of Buemi. 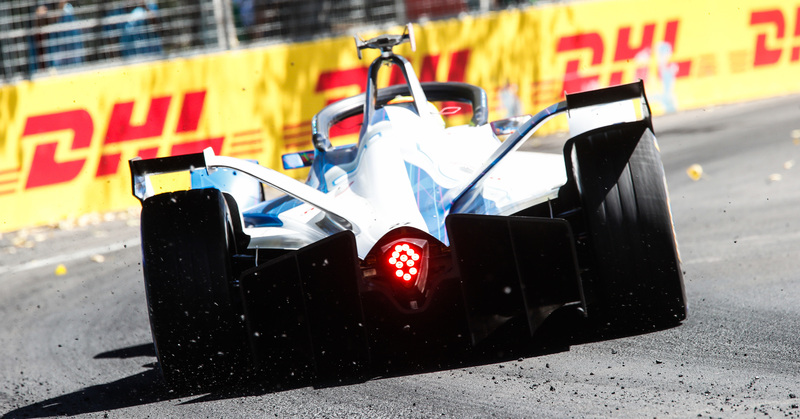 For Acronis partner NIO Formula E team, it was a welcome return to the points, Turvey recovering from 18th on the grid to secure the final championship point after a mature drive. Top image: Sam Bird, Envision Virgin Racing, celebrates with Leon Price, Team and Sporting manager, during the Santiago E-prix in Chile. © Alastair Staley / LAT Images.